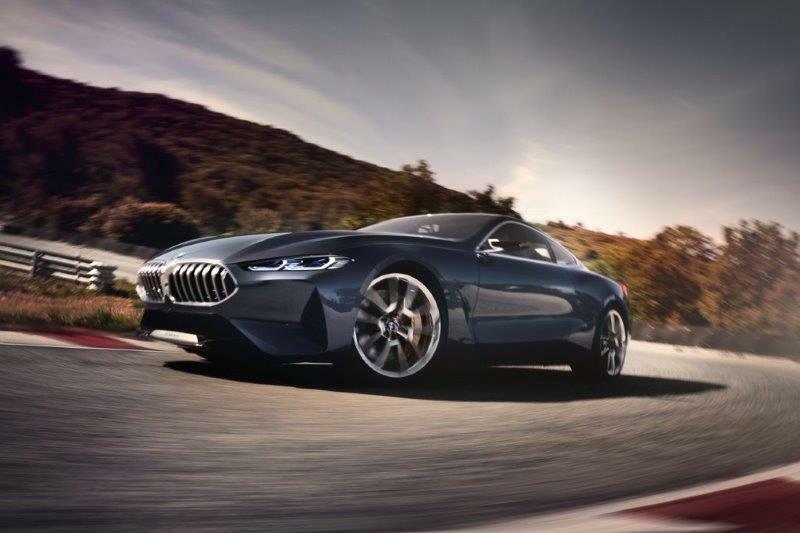 The UK premiere of the BMW Concept 8 Series will be at the 2017 Goodwood Festival of Speed. 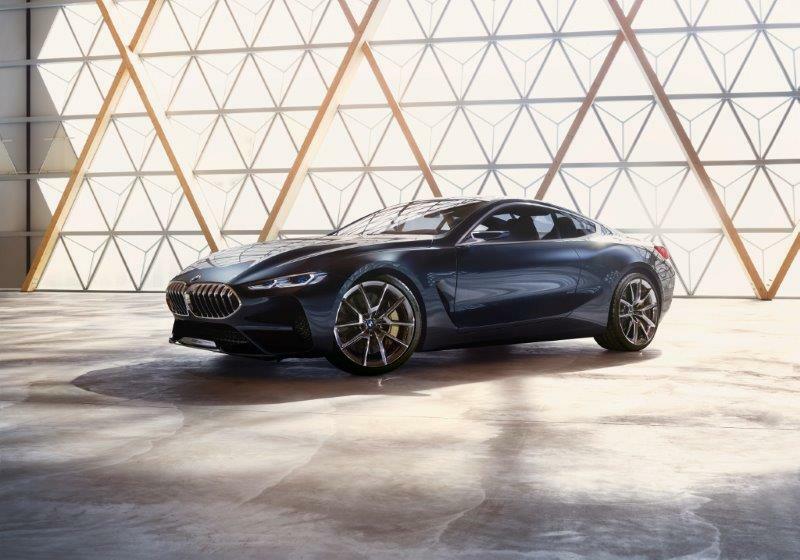 Unveiled at this year’s Concorso d’Eleganza Villa d’Este, the concept serves as a taster for the new BMW 8 Series Coupé which launches in 2018. Also seen in the UK for the first time will be new BMW M4 CS, which will take to the hill for the supercar hillclimb, whilst the Gordon Murray-designed Brabham-BMW BT52 and the Le Mans-winning BMW V12 LMR will steer their way up Goodwood’s famous 1.16-mile course. 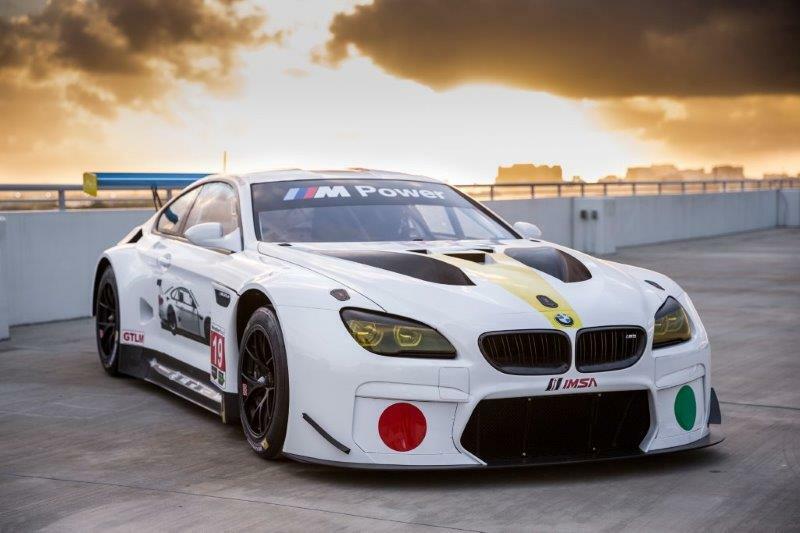 The BMW Concept 8 Series will be shown alongside the 19th vehicle of BMW’s Art Car Collection - the BMW M6 GTLM race car - as designed by the American master of conceptual art, John Baldessari. Visitors to the festival will be able to see both cars in the Stable Yard, a unique area at Goodwood (once again dedicated to BMW), which will also showcase the new and exclusive BMW i8 MemphisStyle and range-topping M760Li xDrive V12. 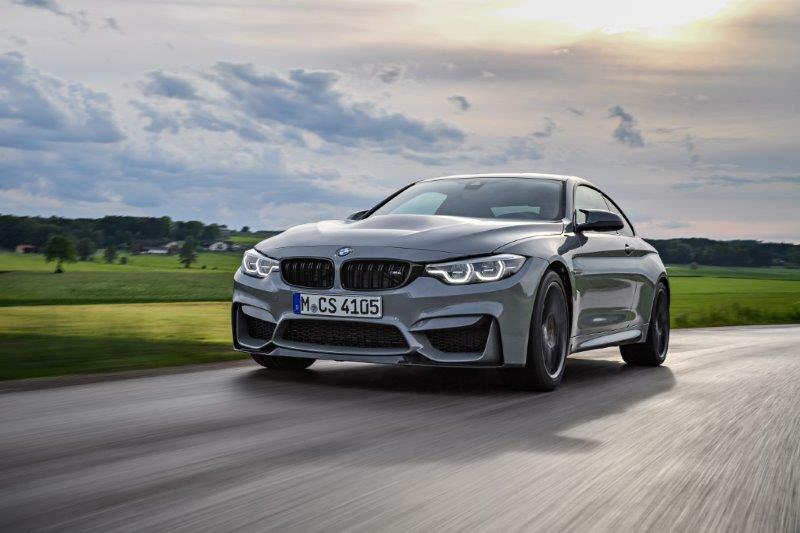 Seen in action for the first time in the UK will be a very special model from BMW M - the new high-performance BMW M4 CS. The BMW M4 CS continues a decades-long tradition of successful M special editions which began in 1988 with the E30 BMW M3 Evolution. 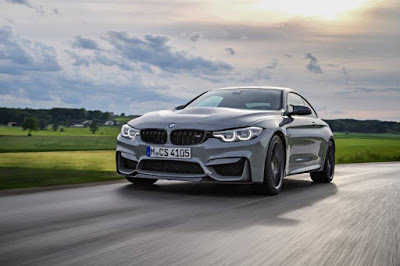 With a host of innovative M technologies and efficient, lightweight carbon fibre components, the new BMW M4 CS can complete the legendary “Nordschleife” in just 7:38 minutes. At the wheel will be the double British Touring Car champion driver Colin Turkington, along with BMW WSR teammates Rob Collard and Andrew Jordan, and one of the UK’s best known television presenters and ex-racing driver, Tiff Needell. The theme for the 2017 Festival of Speed will be 'Peaks of Performance - Motorsport's Game-Changers'. Leading the charge for BMW will be the Brabham BT52 - the first car to win the Formula 1 title with a turbocharged engine. Designed by legendary BMW engineer Paul Rosche, the BT52’s turbocharged 1.5 litre inline four-cylinder BMW powerplant was capable of producing 1,500bhp in Gordon Murray’s stunning car. 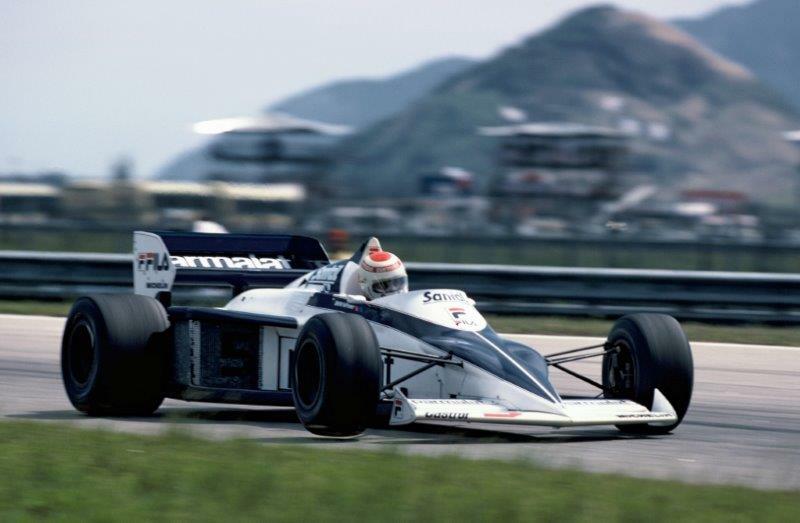 At the helm will be legendary F1 driver, Ricardo Patrese. Alongside the BT52 will be the BMW V12 LMR, with a 580hp 12-cylinder engine, that celebrated overall victory in the 1999 Le Mans 24 Hours – one of the world’s toughest and most exhausting car races, while touring car hero Roberto Ravaglia will drive up Goodwood’s famous hill in a BMW M3 Group A DTM race car. Motorbike enthusiasts will be treated too, with one of the most exciting bikes ever from BMW Mottorad – the HP4 RACE. The 750 limited-edition handmade racing machine will make its first ever appearance at Goodwood and is the first motorcycle in the world to offer a fully carbon frame and fully carbon wheels. 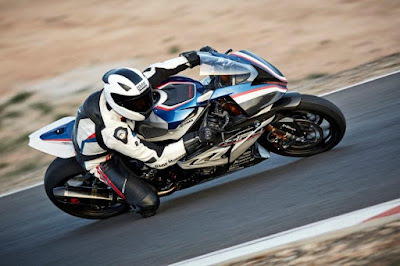 But it’s not just a star bike that can be seen and heard: star riders will be present too, including former World Superbike Champion Troy Corser who will be riding the BMW S1000 RR Seniro TT 2104 up the hill. Troy, along with drivers and guest stars, will make appearances on the BMW Pavilion throughout the festival, with live interviews broadcast to assembled visitors. On Saturday, legendary Formula 1 commentator Murray Walker will be on stand and will be joined by numerous friends of the brand, including Jodie Kidd - when she’s not driving a BMW i8 up Goodwood’s hill. Visitors to the BMW Pavilion, the home of the marque during the festival, will also be able to see an unparalleled array of BMW Motorsport GmbH product, including the new BMW M3 and M4 Competition Package models, along with the latest BMW iPerformance models such as the BMW i8, and a rather special BMW i3. They will also be able win prizes and BMW experiences and view an amazing display of 100 scale models. Once again this year, BMW owners will be able to access the exclusive Owners’ Lounge on the top floor terrace of the Pavilion to enjoy refreshments and view of the festival’s famous Hillclimb. The Goodwood Festival of Speed is being held from 29 June – 2 July 2017, beginning with Press Preview Day and the Moving Motor Show on Thursday 29 June.